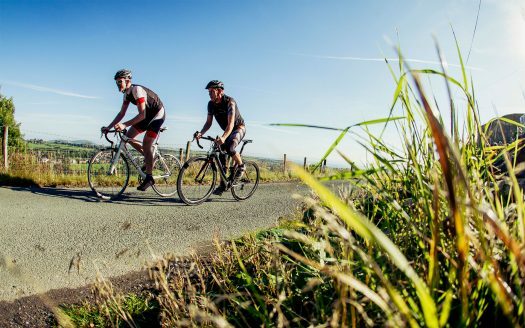 A number of cycling options wait for you along the North Wales coast, whether you are looking for a lengthy challenge or a family day out, the cycling possibilities are varied and endless. The North Wales Coast Path will take you through seaside resorts such as Prestatyn and Rhyl, with the National Cycle Network Route 5 taking you all the way to Holyhead! Most of our cycling routes in this area are hard surfaced, offering spectacular views of both the sea and the mountains. This is an ideal location: easy to get to with plenty of accommodation and eateries on offer. 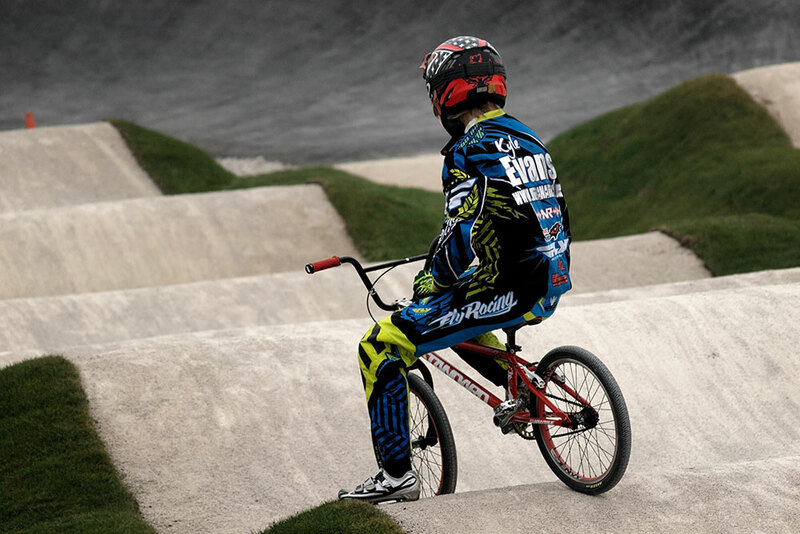 In Rhyl you will find Marsh Tracks, an exciting adventure comprising 1.3km closed circuit road cycling track, a floodlit national standard BMX race track featuring a Bensink gate, jumps and berms, plus a mountain bike track to test your skills. 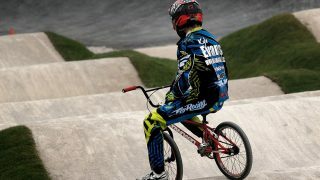 Coaching and bike hire are available and we host many events through the year.